With over 50 years of dental experience. and Cleaning is encouraged to try Opalescence. At Drs. Hutton and Mays you are our top priority. but surrounding areas as well. We do the final restorations on dental implants for a long lasting solution to missing teeth. Giving you a beautiful smile. We pride ourselves in making Dentures and Partials not only look natural, but affordable as well. We offer take home custom tray bleaching systems as well as bleaching kits from Opalescence. At Drs. Hutton and Mays you are our top priority. We have been in practice since 1952, and Fountain City has always been where we call home. We take pride in servicing not only this community but surrounding areas as well. Our full scope dentistry practice is for you and your entire family. We see all ages!!! We love getting to know our patients in order to build long lasting relationships. It’s our passion to take care of your dental needs with the latest in dental technology and the highest in quality care. 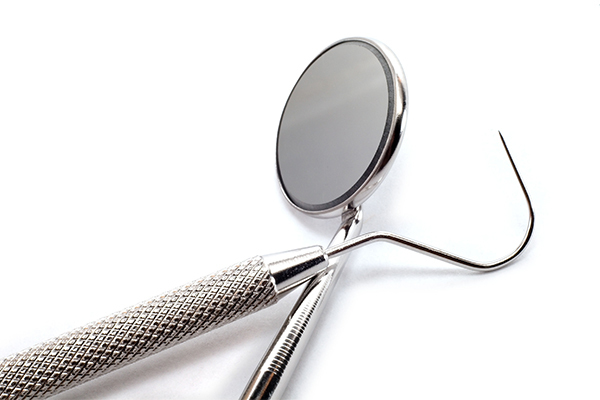 Our dentist office can easily accept the customers with insurance cards and create the history of cases for each. With over 50 years of dental experience and experience with implants, we are experts in all facets of dentistry. My family and I love your practice! I have small children and they always enjoy coming to get their teeth cleaned! The warm atmosphere and inviting staff is top notch! I love Dr. Hutton and Mays and the staff. They are always so friendly and go out of their way to make me feel comfortable. I have been going there for years. I am a long time patient of this practice and am glad to have the platform of a website review to applaud these professionals for their care of my family over the last 15 years. They are always so caring in ow we are treated, and they are very prevention oriented. My teenage daughters are super exited about the reasonable bleaching trays. Thanks ladies and Dr. Mays! Your office is amazing!! From the first phone call to the cleaning appointment, the entire staff was courteous and professional. I will definitely bring the rest of my family to your office and recommend you to my friends.